Just a few weeks ago, Toyota began accepting orders for the Mirai fuel cell vehicle, scheduled to arrive in the US in October. 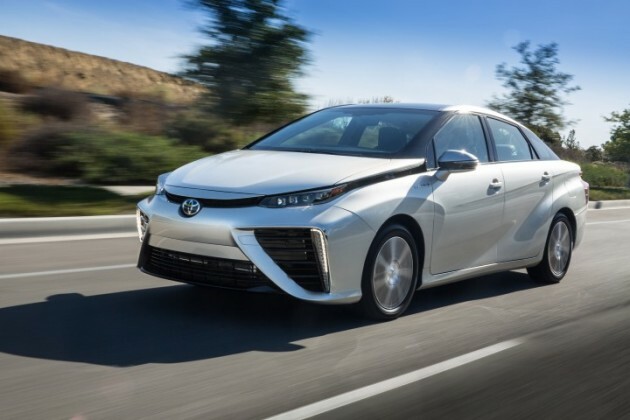 Mirai ownership will be an extremely exclusive privilege, since only customers who live close to the handful of existing hydrogen refueling stations in California are eligible for ownership. 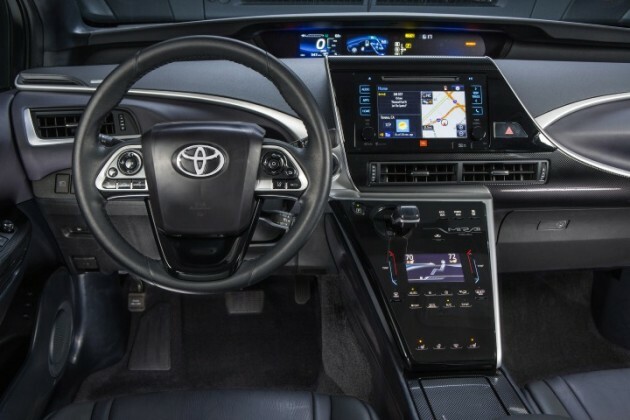 Over in Europe, Toyota just sent five Mirai models to the UK and Belgium prior to their official September release, which will see Mirais in the UK, Germany, and Denmark—the only countries thus far to have enough refueling stations to sustain the vehicles. But even though the Mirai has landed on European shores, that doesn’t mean that our overseas neighbors will end up owning more Mirais than us. Toyota hopes to sell around 3,000 units in the US by the end of 2017, but only 50-100 total in Europe in 2015 and 2016. European refueling stations are expected to expand in 2017, so it’s likely that Toyota will begin selling more Mirais in Europe once these are complete. American drivers will be able to purchase the Mirai for $57,500, or $399 per month on a three-year lease with $3,649 down. Conversely, in Germany, you’ll need to pay a whopping 66,000 Euros, which translates to roughly $73,860 plus tax.